It’s not just flavors or taste buds that affect how you perceive the food you eat. 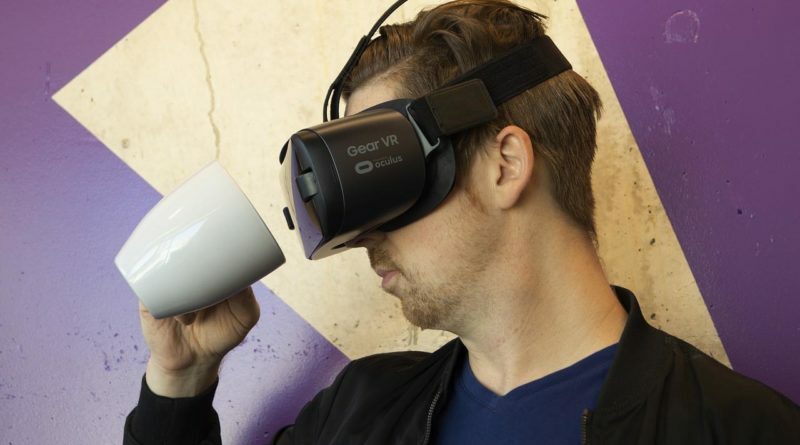 Scientists at Cornell University have used virtual reality to show how an environment can alter how our food tastes. 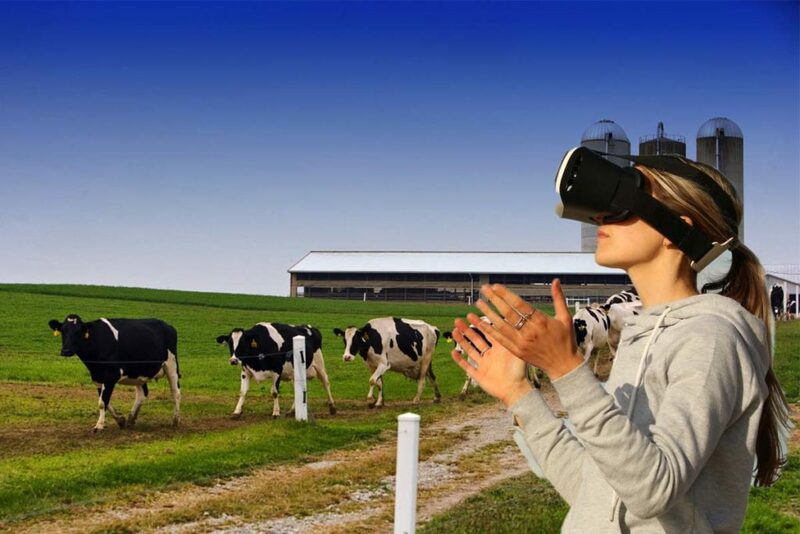 In a study, published in the Journal of Food Science, 50 people were given virtual reality headsets, which placed them in three different digital environments, a sensory booth, a cow barn, and a park bench. They were then all given an identical piece of blue cheese to eat. Researchers then asked the participants to rate the taste, odor and the saltiness of the cheese. Unanimously, the cheese was saltiest, smelliest and strongest when eaten in the virtual cow barn. The intent of this study was to show how we perceive our food in different environments. It also showed that VR could be a useful tool in research and is quite effective in altering a person’s perception of the world. Getting back to dining. Could restaurants or grocery stores also provide recommended VR experiences with the food they sell? Perhaps those microwave meals might taste better on a beach then your kitchen table. Or could your local café digitally turn into a French countryside as you have coffee and a croissant? Check out our articles on a VR police drone that could be patrolling our cities and Mario Kart entering the world of Virtual Reality.